Looking for funky house music? You're at the right place!!!! 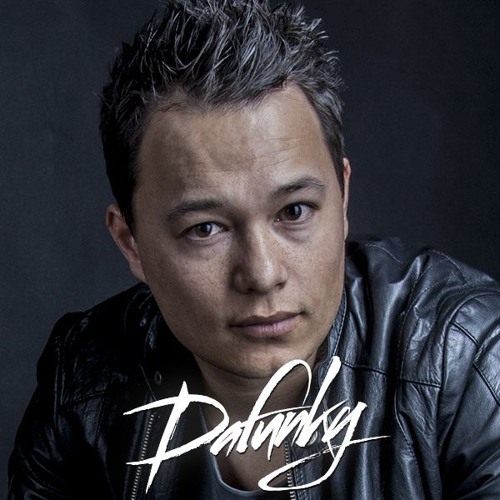 I'm DJ/Producer Dafunky from the Netherlands and welcome to my soundcloud! Here you will find my latest tracks and the one and only Fresh & Funky Mixtape sessions.